Talking Comics Exclusive Announcement: Princeless Presents "Raven: The Pirate Princess"
Yes, that’s Superman. Yes, that’s Wonder Woman. Yes, that’s even a cool poster for New York Comic Con (which Talking Comics will be at again this year — check us out!). But most notable is that the poster features a finished version of One World Trade Center. Heroic indeed. Check out the story from the New York Daily News here. We typically don’t feature sports figures here at Talking Comics, but this was too good to pass up. Dan Carson from Swagger has posted a list of athletes who should be cast as comic book characters. It’s pretty funny, especially the ones that match particular poses and facial characteristics with their 2D counterparts. Check it out over here! In the last five years, I’m sure we’ve all seen our fair share of Iron Man impersonators. Some have been good, some great, and some downright awful. Thanks to ThinkGeek, for only $30, you can be Iron Man! 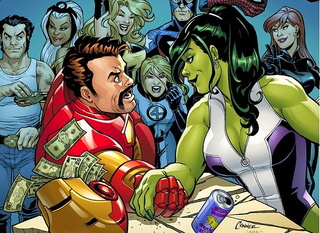 Sort of … You can be Tony Stark hanging out in his penthouse dishing witticisms and putting others down but in a familiar sort of way. Regardless, the electronics are removable so you can actually wash this shirt. Best part of the website? The disclaimer that it “does not prevent shrapnel from reaching your heart.” Well, a boy can dream. 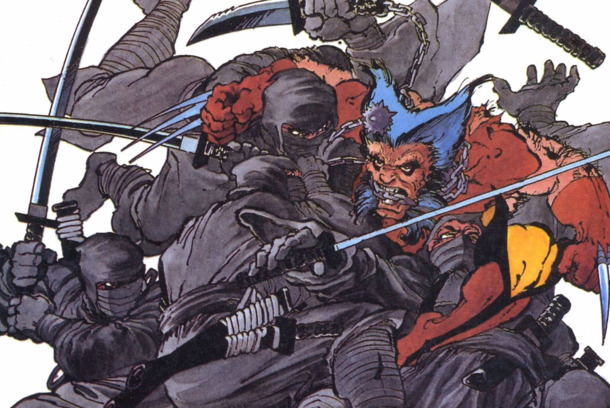 Now that The Wolverine has hit theaters, what does writer Chris Claremont think about his vision being brought to the big screen? Vulture sat down with the legendary writer and he gives his opinion in depth. You can read it over there! Nuke the Fridge has posted an article about veteran colorist Beth Sotelo and her Kickstarted project Grump. The project just secured funding, but there are still three days left to get in on all the rewards. Check it out over here! It isn’t too often that a comic book has a trailer released for it, but that’s exactly what Dark Horse has done for their upcoming (Sept. 4) The Star Wars project. The Hollywood Reporter has the minute-long teaser — it looks pretty badass! MyDearPeabody, who can be followed here has posted an article on i09 in reaction to comments about women from Mark Millar and Todd McFarlane. 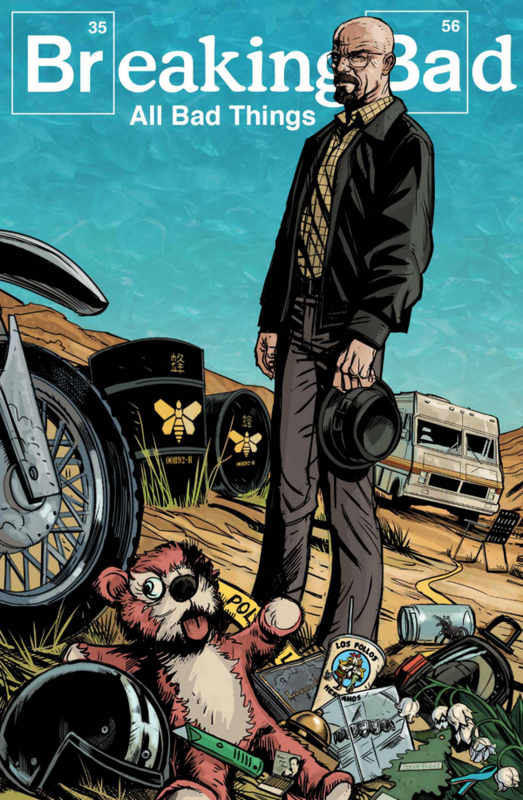 It’s a female perspective on the boys’ club that comics have become and well worth the read. 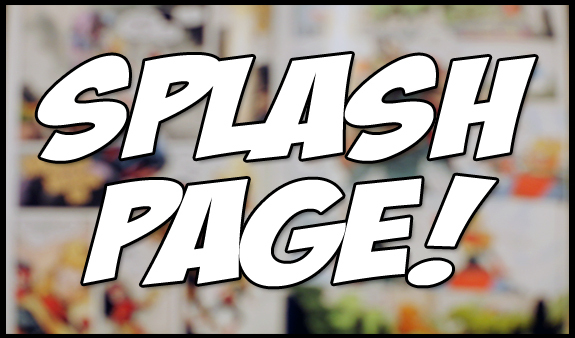 That’s it for today — if you have something you want featured here on Splash Page, email us at info@talkingcomicbooks.com with “Splash Page” in the subject line or tweet us at @SplashPageTC. Happy Monday!